Disclosure are back. Returning on March 17 with new single ‘White Noise’, featuring vocals from one half of another of the UK’s most exciting new acts Aluna Francis of AlunaGeorge. 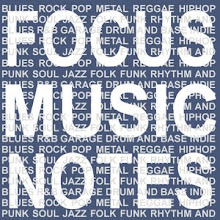 Within one week of launching the new track as Zane Lowe’s Hottest Record on Radio 1, ‘White Noise’ has racked up over 750,000 plays online - topping both the Hype Machine and Elbo.ws music charts, has been playlisted at Kiss Radio and enjoyed over 30 plays between Radio 1 and 1Xtra, had support from 6Music and XFM, as well as landing Zane’s ROTW this week – all 8 weeks upfront of impact. This incredible and instant reaction to this young duo’s latest offering prove that Disclosure are well on their way to owning 2013. 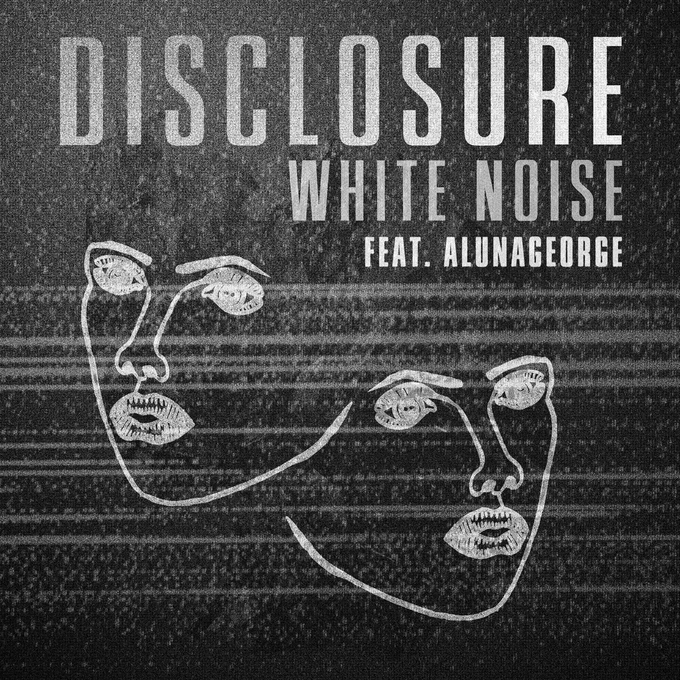 ‘White Noise’ follows the amazing success of Disclosure’s last single ‘Latch’, which was a-list at Radio 1, 1Xtra and Kiss, peaking at number 11 in the UK charts, staying in the top 30 for 15 weeks and going silver (sales in excess of 330,000 worldwide). ‘Latch’ also notched up several number one spots in the iTunes’ Electronic chart across Europe and went Gold in Australia. After AlunaGeorge supported Disclosure at their sold-out-in-a-minute show at Brixton’s Plan B late last year their mutual admiration for each other’s music resulted in ‘White Noise’, which will feature on Disclosures upcoming debut album, due for release in early summer. AlunaGeorge also have their eye on the prize this year with a #2 placing in the BBC Sound Poll at the head of the year, being shortlisted for the Brit’s Critics Choice Award as well as ending 2012 as the UK’s the most blogged artist. Their debut album is also due early summer. The boys recently announced their debut UK tour, which has completely sold out, following on from previous sold out tours of the US, Australia and Europe. They will also be returning to the US and Europe (with dates in Paris, Brussels and Amsterdam all sold out) for shows.